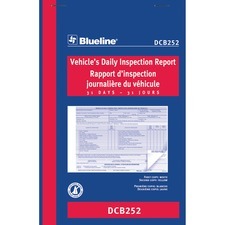 Blueline® Vehicle Daily Inspection Book 2-Part Carbonless 5-3/8" x 8"
One sheet for every day of the month. 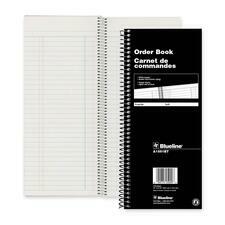 Carbonless. 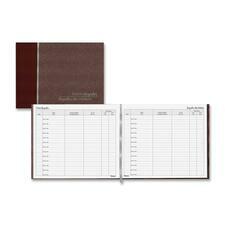 2-part.31 sets.5-3/8” x 8”.Bilingual. 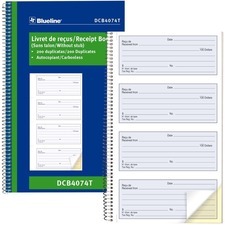 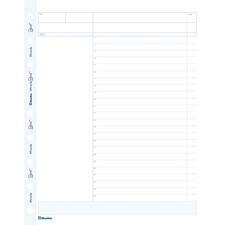 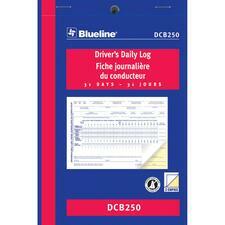 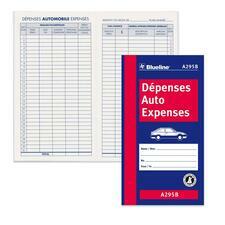 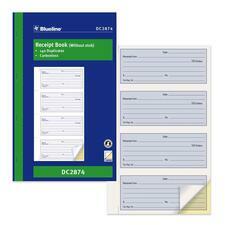 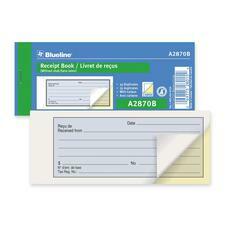 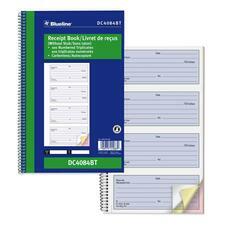 Blueline® Driver's Daily Log Book 2-Part Carbonless 5-3/8" x 8"